Newlite provide bespoke conservatories in aluminium. We work with only the very finest quality materials creating you a superb aluminium conservatory that will improve and add to your living environment. 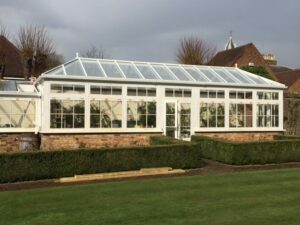 Our aluminium conservatories in conjunction with our high specification glass can create a slim yet strong conservatory structure and the durability of aluminium cannot be beaten. The sheer strength and durability of aluminium is one key factor but there are also other advantages. Minimum maintenance required – ideal for hard to reach areas. Slimmer frames meaning more glass and light. Modern window openers available in roofs. The advantages of polyester powder coating cannot be beaten as an advanced way of coating your new aluminium conservatory. Designed to be durable, consistent in colour and uniform in appearance, there is unlimited colour choice available. 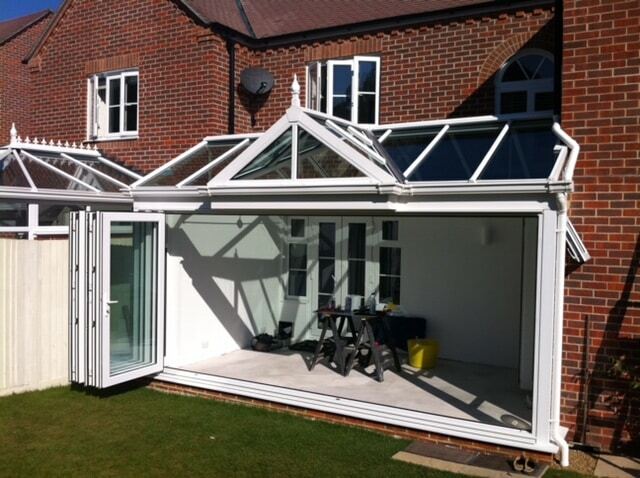 Newlite provide only the very best in glass, roofs, windows,and doors all vital components of any conservatory. All are designed to complement your conservatory perfectly. 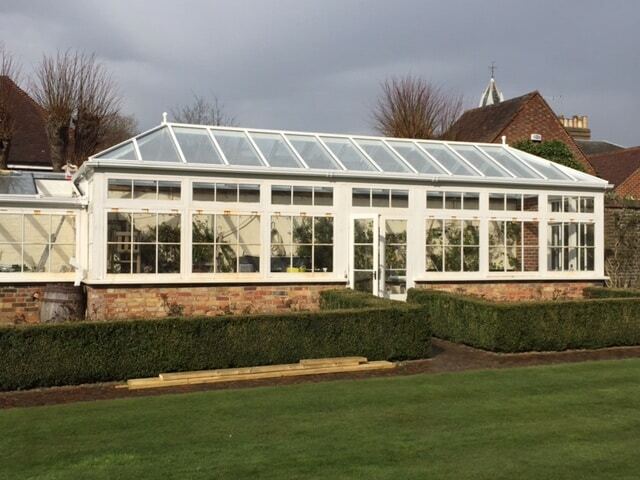 Bespoke conservatories from a specialist company. 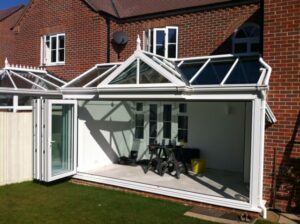 Newlite also specialise in all aspects of the construction of conservatories from start to finish. So whether you need help with the design and planning, basework, electrical considerations, plumbing or heating, we can help.